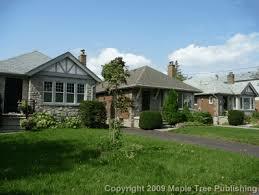 Thinking of buying a house or condo in Sunnylea? 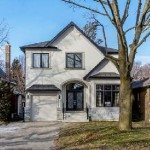 Our guide to Sunnylea real estate below, will help you decide if this is the neighbourhood for you! Hover over each box to learn about The Vibe in Sunnylea. Families with kids that can actually play on the street. 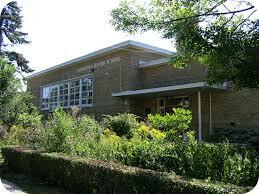 No sidewalks can make for some worrisome first-time walking to school. Although you're guaranteed a private drive, very few cars can fit in the garages. 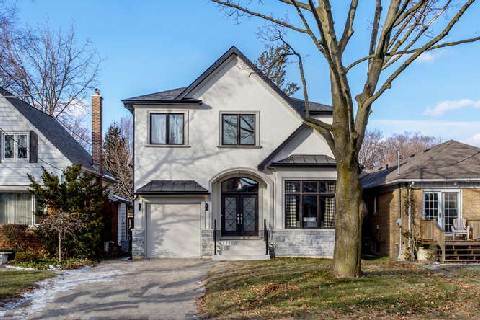 Sunnylea covers the area from the Mimico Creek to the west, the Humber River to the east, Bloor Street to the North and Berry Road to the south. Although, the original boundaries of ‘Sunnylea’ only went as far west as Royal York, as with many areas, Sunnylea has expanded and now often includes the area of ‘Thompson Orchard’. 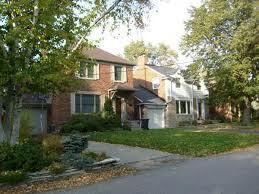 Sunnylea is a highly sought-after neighbourhood that is especially popular with young families. The Mimico Creek runs through the centre of the area and it is defined by its mature trees and the exclusion of sidewalks. 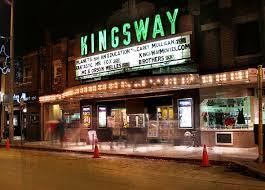 The Kingsway Village on Bloor Street West provides the major shopping and pedestrian district for the area and the neighbourhood is celebrated every September with it’s annual Taste of the Kingsway festival. 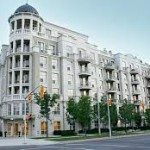 Sunnylea is serviced by the Islington, Royal York & Old Mill subway stations, as well as the Prince Edward, Royal York and Islington buses. 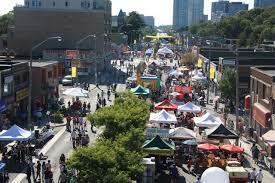 It is also easily accessible to the Gardiner Expressway, Lake Shore Boulevard and the 427. 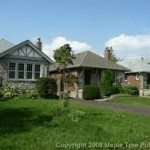 Sunnylea is primarily made up of detached bungalows and two-storey homes that were built in the 1940’s and 1950’s and new construction homes. 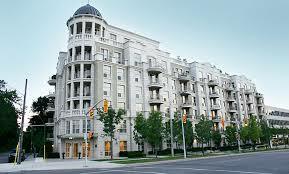 There are also a few high-end condominium buildings and townhouse complexes in the area. 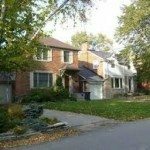 Your neighbours are still pretty close, but you generally have a nice piece of green space in the back and private drives with garages (that nobody parks their cars in) are all the rage in this neck of the woods.